Providing State of the Art Security Systems that You Can Count On. Never again will you have to leave home wondering if your loved ones and property are safe. 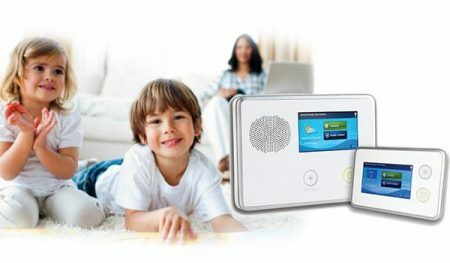 You are in total control with AST and our trusted home alarm systems. Your security truly matters to us, so helping you to choose the right home security system matters too. 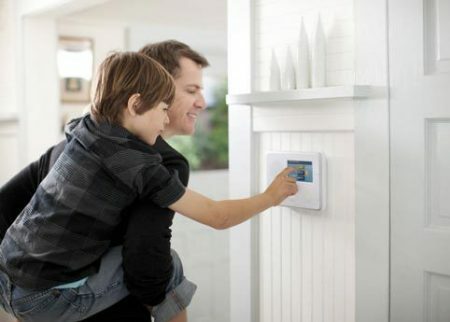 Our security systems are affordable, easy to use and deliver the highest quality that you and your family can count on. We service and install the Alarm.com, access smart door locks and energy saving thermostat – all as part of our Smart Security package. You deserve remote access, protection, and home management – all from your phone. Home security should not be a DIY project; rather, it should be handled by a top-rated team of experts highly trained in installing home security systems in Monroe, LA.